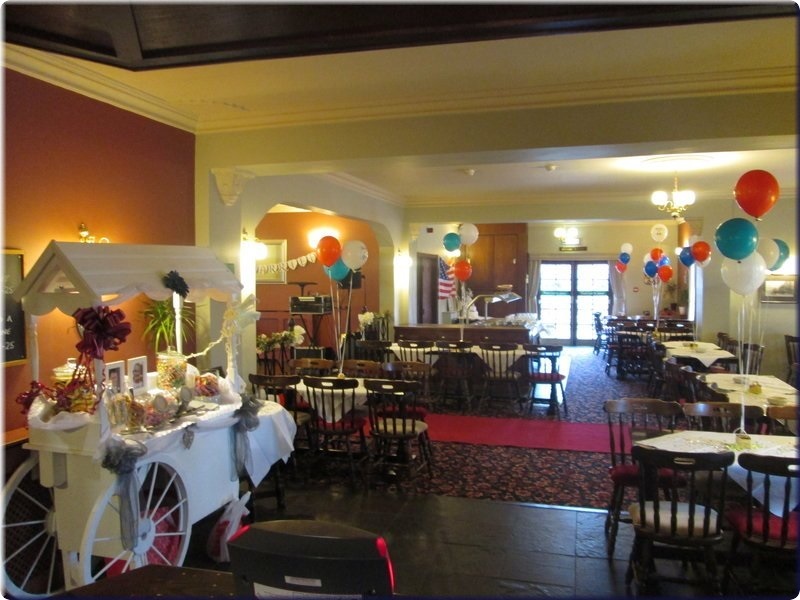 We cater for all events such as Weddings, Christenings, Birthdays, Funerals, Conferences, Meetings, Discos, and Live Entertainment in our large function room which is free to hire. You are welcome to provide your own food or alternatively please contact us for catering options. We are very flexible and can cater for all your requirements. If you require any further information or to make a booking please contact us on 01724 732865.